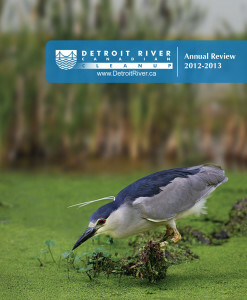 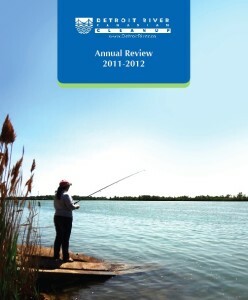 Each year in June, the DRCC releases an annual update and hosts a free, public event. 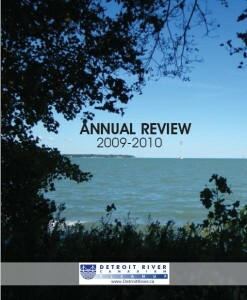 The Detroit River Evening is meant to build awareness of and bring attention to the coordinated efforts to improve the Detroit River. 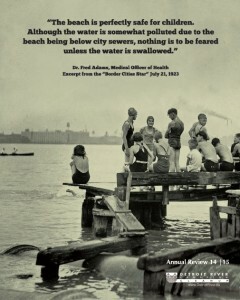 As we look toward de-listing the Detroit River as an Area of Concern, it is an important time to look back and see just how far we’ve come and what steps still need to be taken toward a healthier Detroit River ecosystem for all of us. 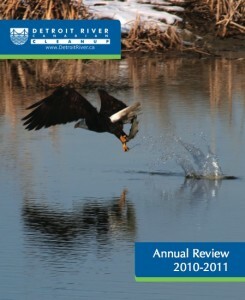 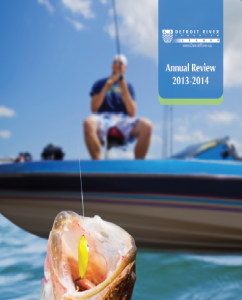 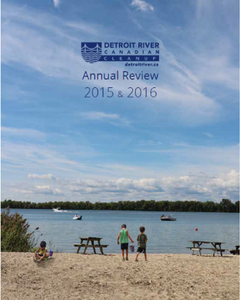 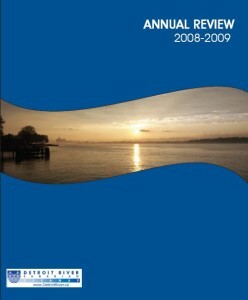 Click on the image below to access the annual report.